"Vikhlyantseva played well today. On the other hand, I was not on form. I made too many mistakes. She took advantage of it. 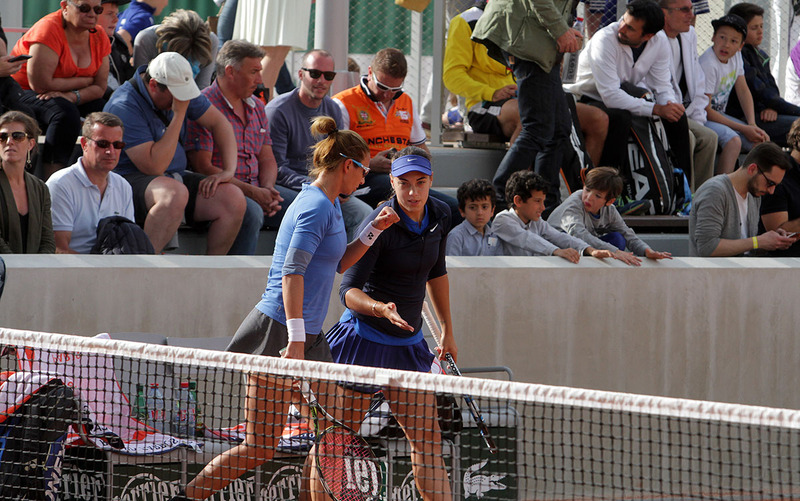 She served well and it was difficult to take over her service" - Ana said after losing in the semi-finals of the WTA tournament in 's-Hertogenbosch from ten months older Russian, 74th world tennis player, Nataliya Vikhlyantseva with 6:3 and 7:5 after an hour and 19 minutes of play. "We will not regret anything or be sad. I played a good tournament in Netherlands. 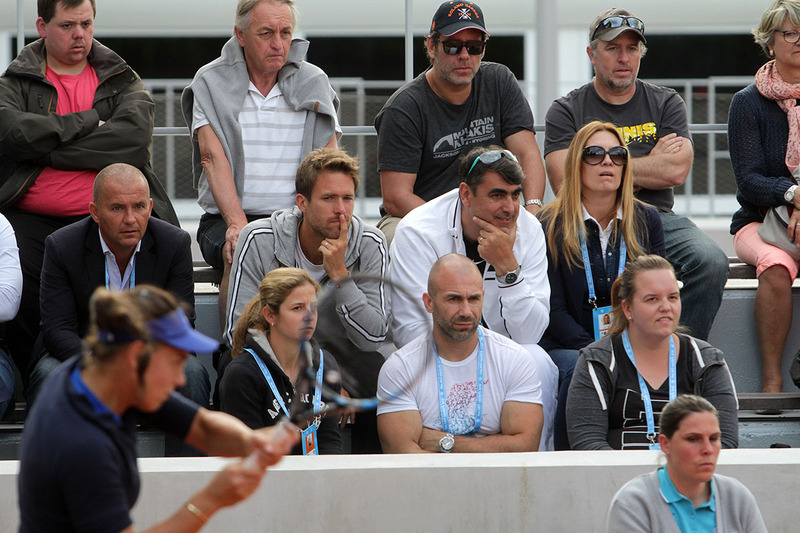 Let's now focus to the next one" - she stressed and already she has gone to Mallorca where she will compete next week. 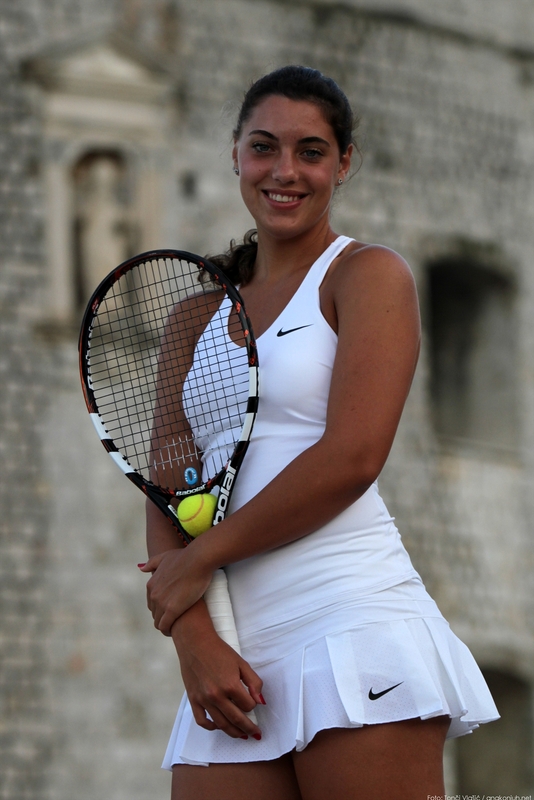 Ana, on the eve of the tournament in the Netherlands, the first on the grass this season, was ranked 33rd in the list. 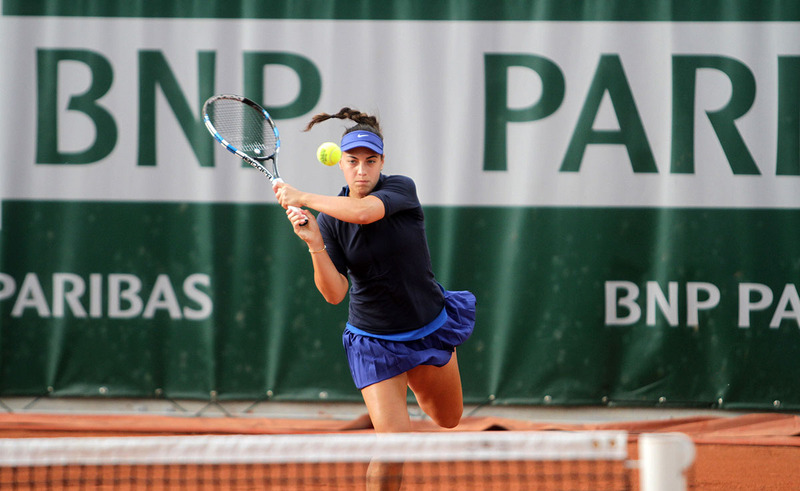 She progressed five places with the semifinals and returned to TOP 30. 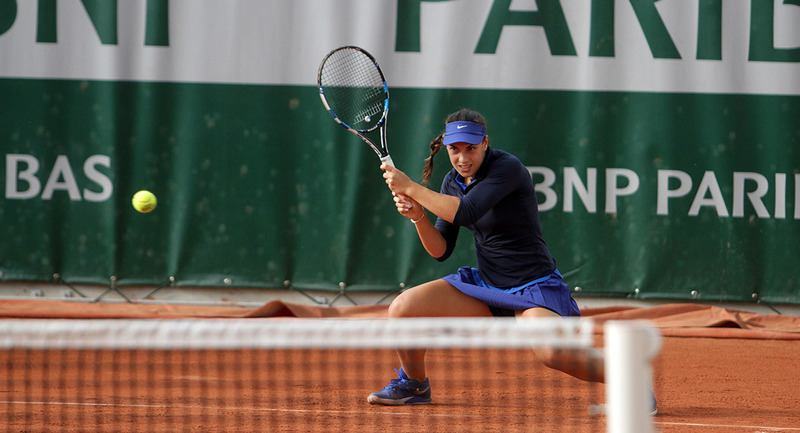 Ana failed to reach the finals of WTA tournament in Netherlands 'S-Hertogenbosch. 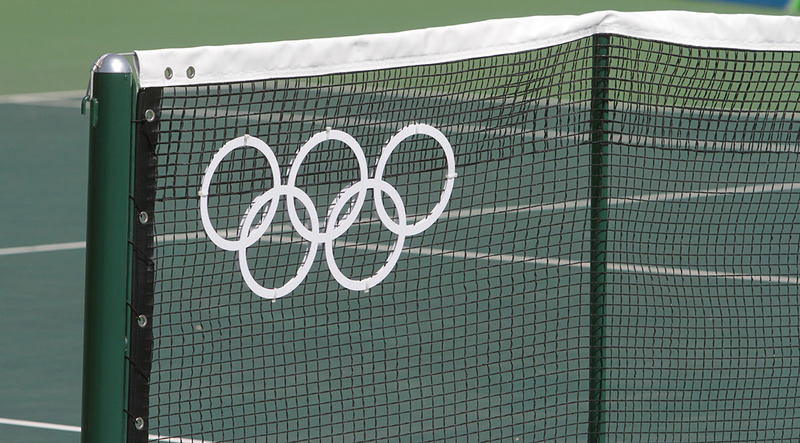 She was defeated by ten months older Russian, 74th world tennis player Nataliya Vikhlyantseva with 6:3 and 7:5 after an hour and 19 minutes of play. In the first set, Ana lost her service in the fourth game. 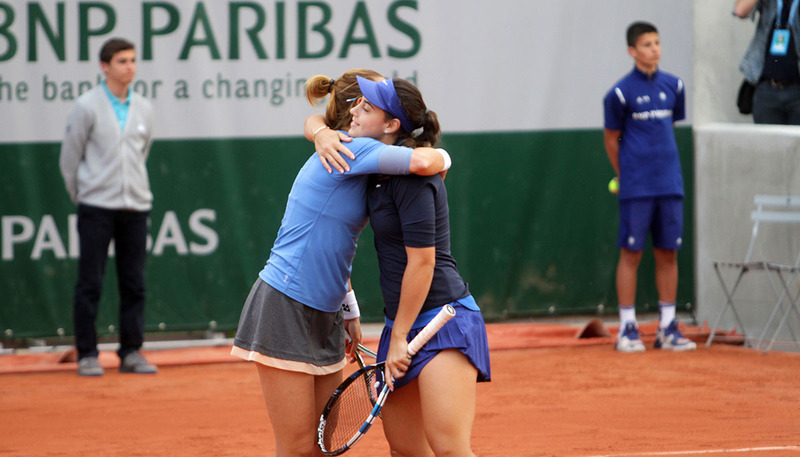 She had the opportunity to get back the lost already in the next game, but did not use two break points. 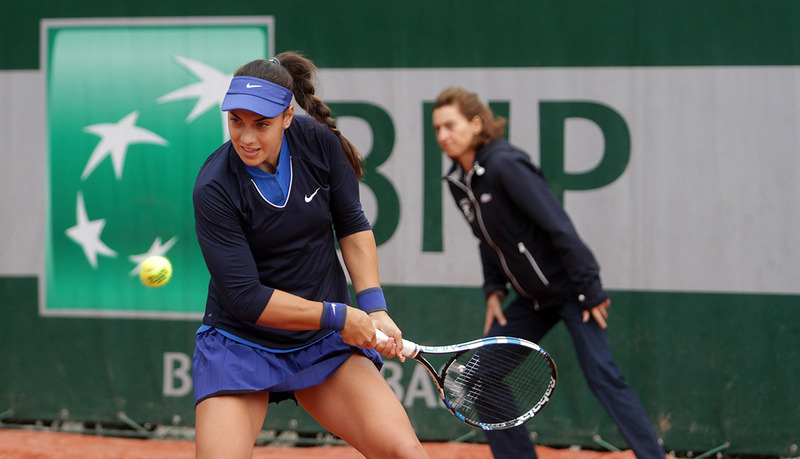 There were no new break opportunities for Ana in the first set. In the second set, the Russian made a break in the third game. Ana replied in the sixth game and tied at 3:3. She then secured three break points and took advantage of the first. 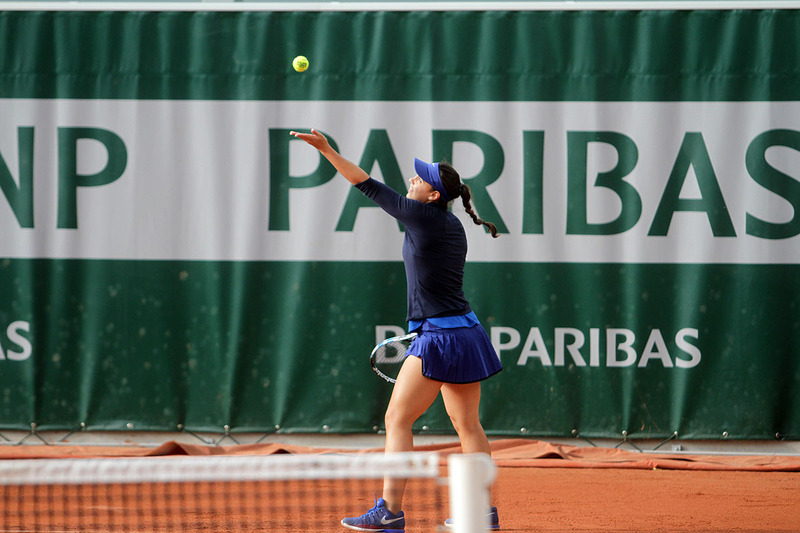 In the eleventh game of the second set there was a new break for Vikhlyantseva, who then served for the match. Ana took the lead with 30:15 in the twelfth game. Then two points of the Russian, who failed to use the first match point, but used the second. 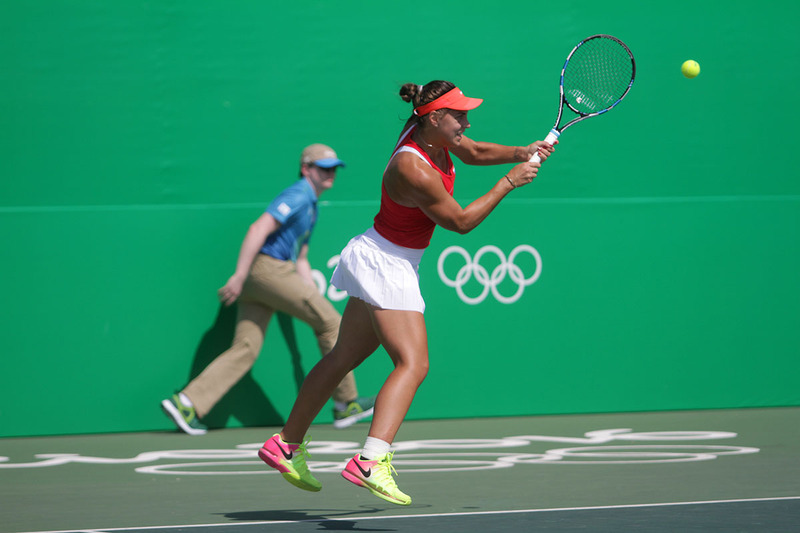 Ana had a tough match again, she had to run a lot again, but sve won again. 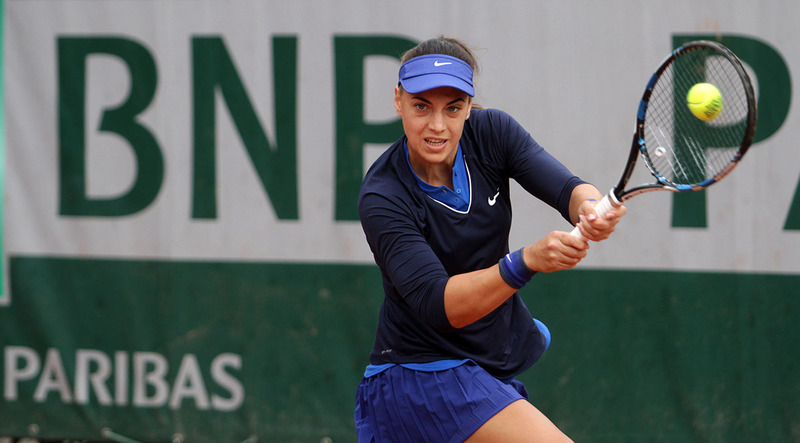 Ana achieved a new, third win at the S-Hertogenbosch grass court. 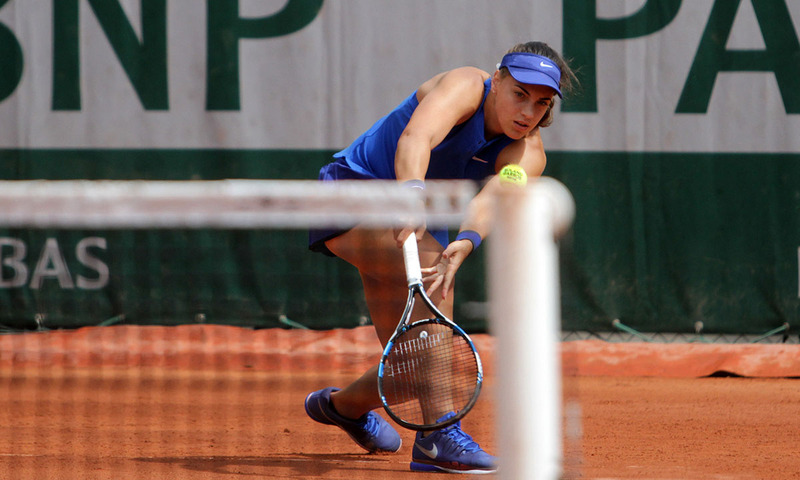 Winning with 6:3, 6:7 (4) and 7:6 (10) against the Russian Evgenija Rodina after two hours and 40 minutes of play took her to the semi-finals of a $226,750 worth WTA tournament in Netherlands. 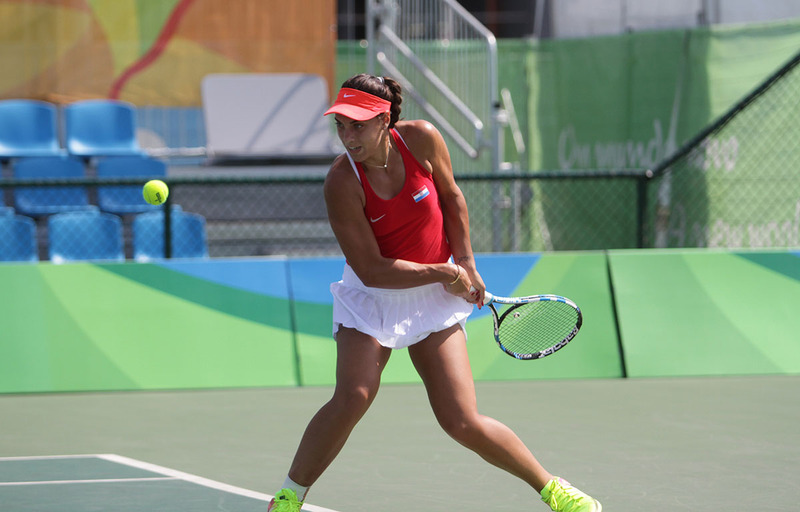 In the tie break of the third decisive set, the Russian had five match points in the row! 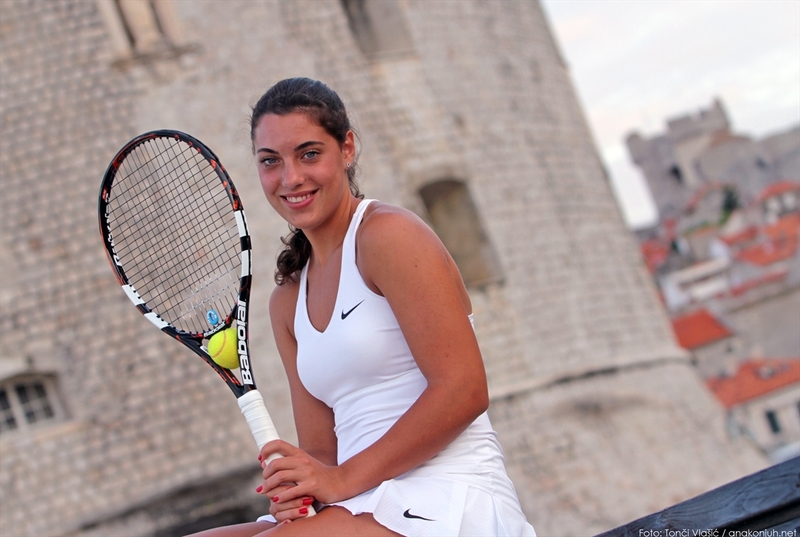 Ana will play the Russian again, ten months older Natalia Vikhlyantseva from Volgograd, who is 74th in the WTA rank list. 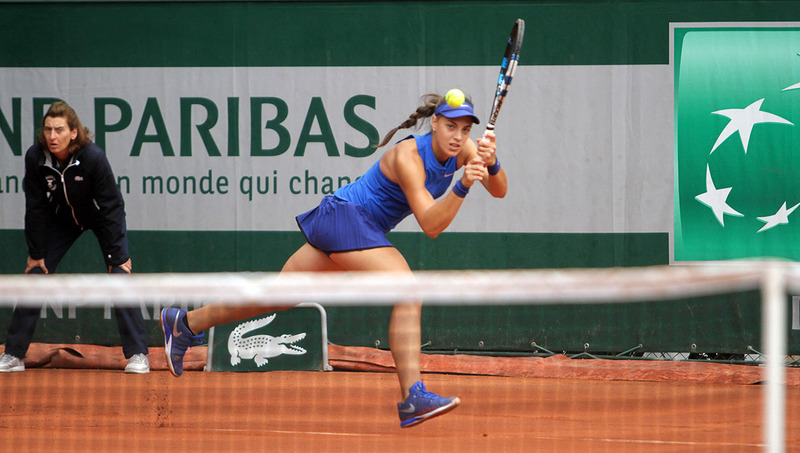 Vikhlyantseva has already played semi-finals this year, at WTA tournament in St. Petersburg, where she defeated the Kazakhstan born Yaroslava Shvedova, then the Russian Daria Kasatkina, after which the Romanian Simona Halep handed over the match. The finals door was closed to her by Kristina Mladenovic after winning the first set with 6: 4. Ana was the most successful in Auckland in 2017, at the first tournament in this year - she played finals where she was defeated by Lauren Davis. After then she had lost two quarter finals (Dubai - Angelique Kerber and Prague - Jelena Ostapenko). And now, she has just won the new quarterfinals. On the eve of the first grass court tournament this season, Ana was the 33rd world tennis player. Reaching the semi-finals has brought her the best ranking of her career. She is now 28th world tennis player. 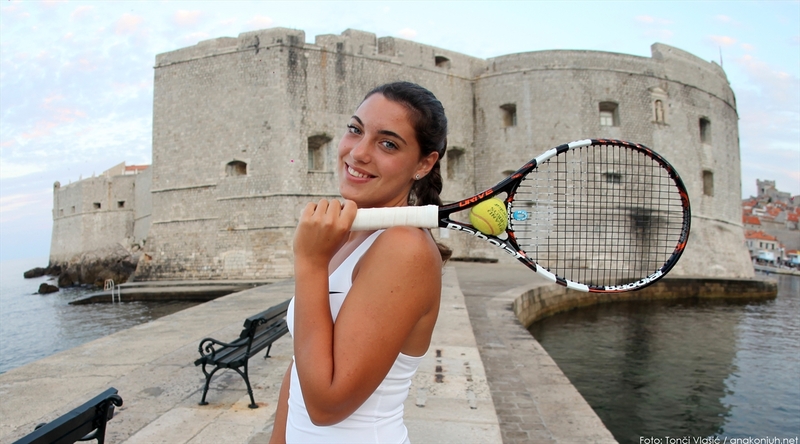 Ana Konjuh is in the quarter-finals of the WTA tournament in S-Hertogenbosch. She had to fight hard to defeat the home player, Richel Hogenkamp, but she achieved the win she wanted. The 25-years-old Dutch player, ranked 100th in the WTA rankings, won the first set with 6:4 and in the second led with 2:0. However, Ana managed to win the second set with 6:3 and tied with 1:1 in sets. Hogenkamp started well in the third, decisive, set with the lead of 3:0. After that, Ana won five consecutive games. 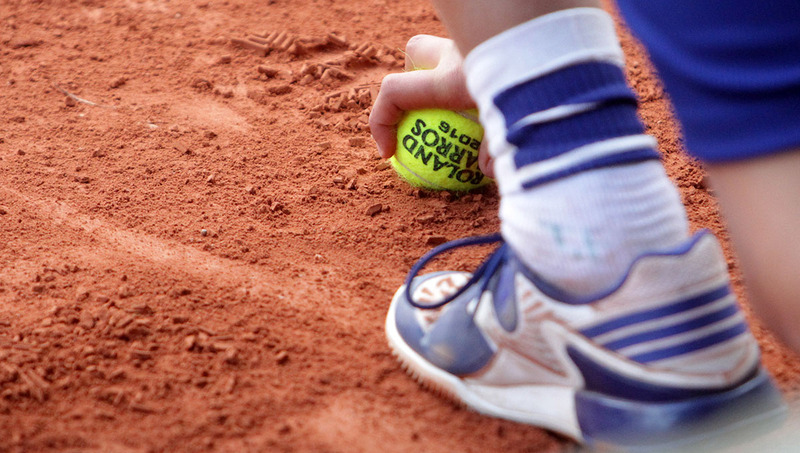 In the ninth game the Dutch player stopped Ana's run. Then Ana served for the match: 0:15, 15:15, 30:15, 30:30, 40:30. She used the first match point and entered the quarter-finals. 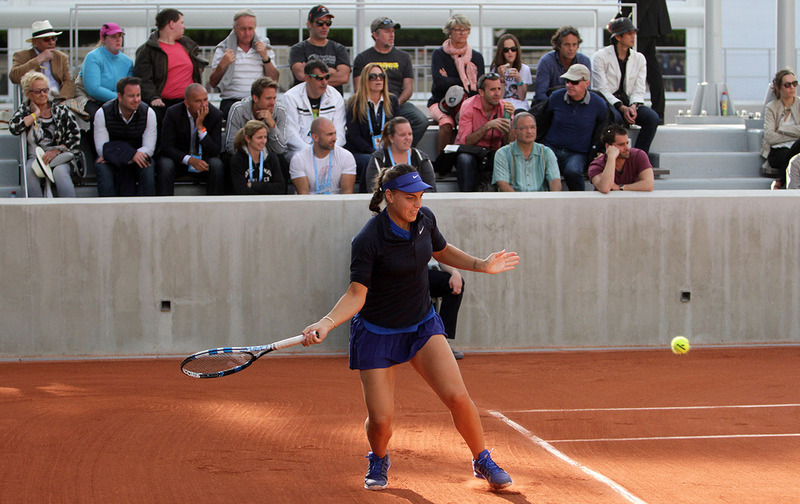 In the semi-finals, Ana will play 28-years-old Russian Evgenija Rodina, the 80th world tennis player, who beat Antonija Lottner from Germany with 2:0 who in turn, at the beginning of the tournament, defeated the first seed, sixth world player, Slovakian Dominika Cibulkova. 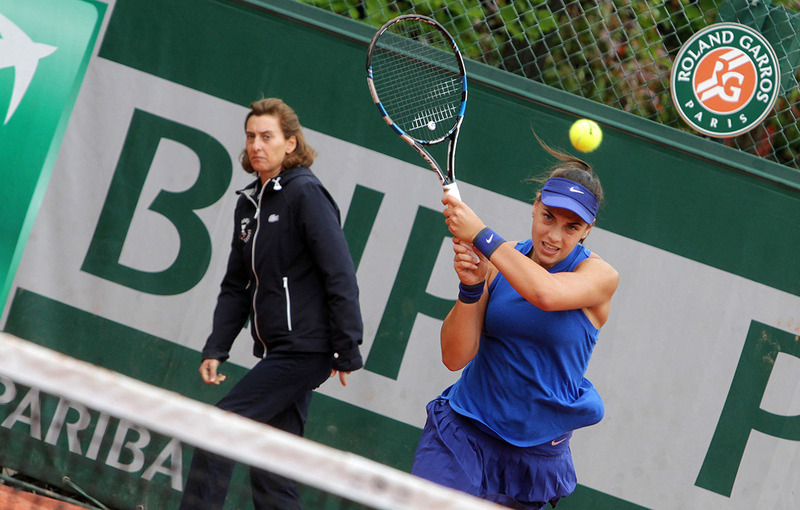 It was a successful start for Ana at the grass court tournament in S-Hertogenbosch. With 6:4 and 6:4, she defeated the 125th world tennis player, two and a half years older, Tamara Korpatsch, and made it to the eight-finals. In the first set, which lasted 45 minutes, Ana broke Korpatsch's service in the fifth game, but lost her own in the next. 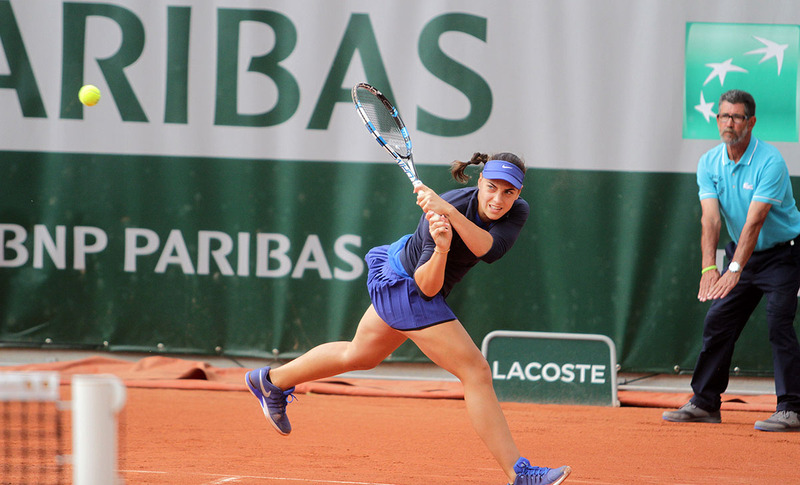 However, immediately after that Ana made a break again, and in the eighth game saved two break points. 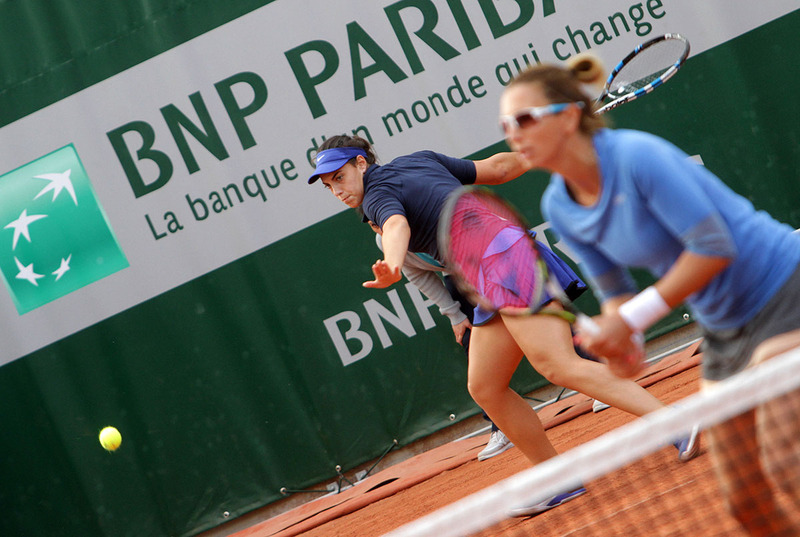 In the ninth game she missed three set points, and another in the tenth game after which she saved four break points. She then won the new, fifth set point. In the second set, which lasted longer than the first (51 minutes), Ana had a break point in the third game, but failed to capitalise. In the seventh game she made a break after Korpatsch took the lead with 30:0. In the tenth game she served for the win. 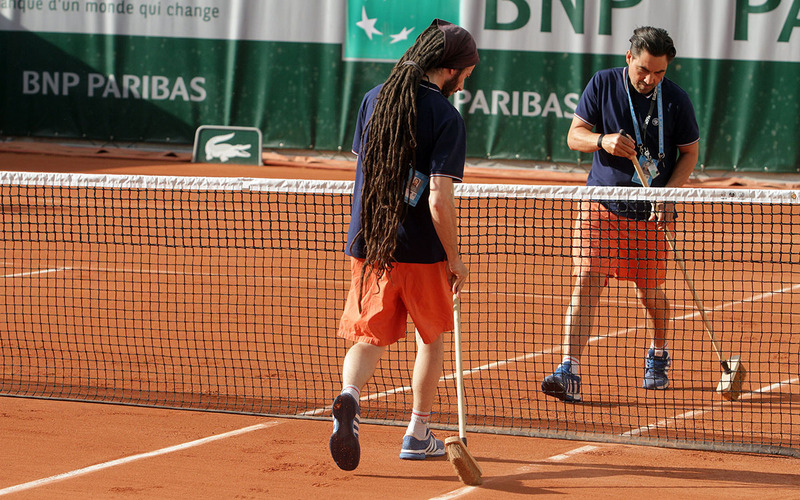 The German tennis player won the first point. Ana tied at 15:15, then got to 30:15 and 40:15. She did not use the first match point but did use the second. Korpatsch did not have any break opportunities in the second set. 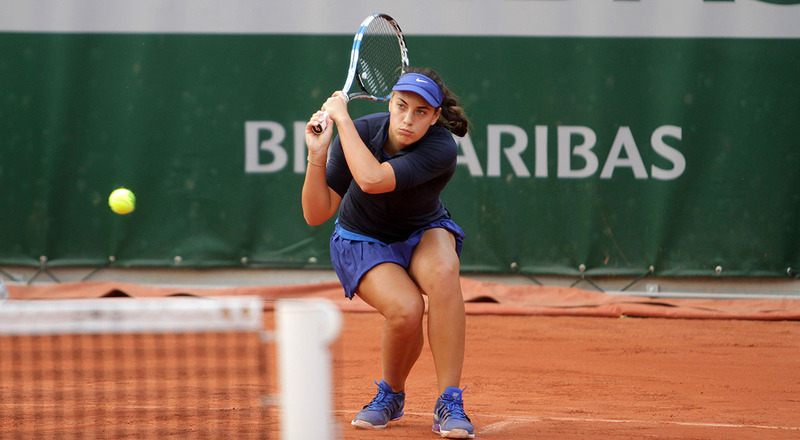 Ana, the 33rd placed world tennis player, is the fifth seed of the WTA tournament in the Netherlands, and her next rival is domestic tennis player Richel Hogenkamp, 100th on the WTA rankings list. 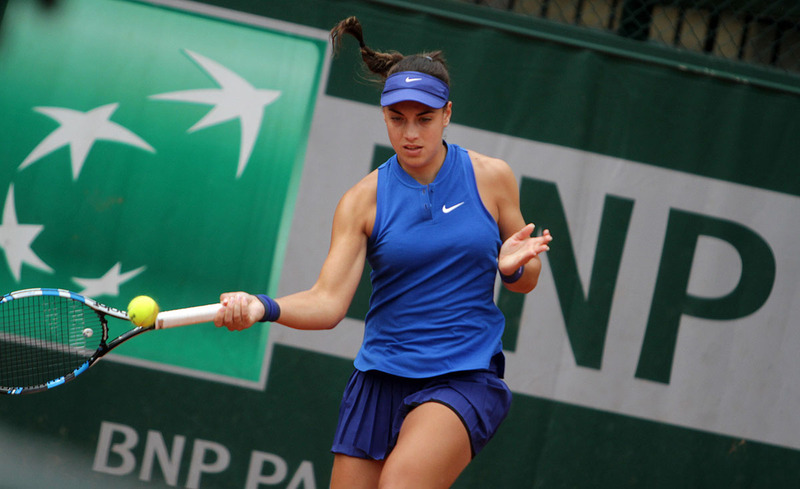 In the first round the 25 year old Dutch player defeated an experienced 31 year old Luxembourger Mandy Minell, the 82nd world tennis player, with 6:3 and 6:3.